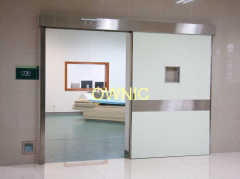 We are one of the professional China manufacturers work at High Quality Hospital Doors. 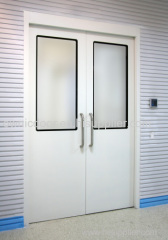 The following items are the relative products of the High Quality Hospital Doors, you can quickly find the High Quality Hospital Doors through the list. 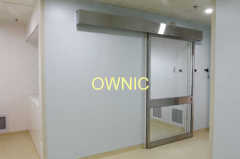 Humanized barrier free design to provide the max convenience and safety to the patients and wheelbarrows. 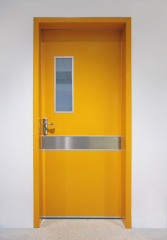 Galvanized steel sheet, powder coated. 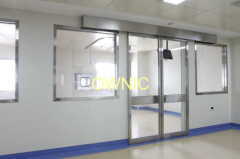 It has passed the inspection of the Institution of Radiation Protection and Nuclear Satety of Chinese Center for Disease Control and Provention. 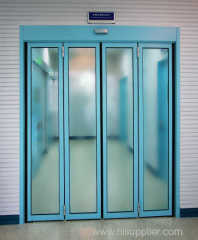 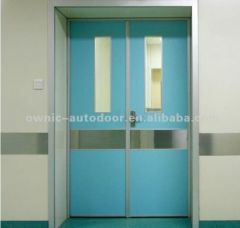 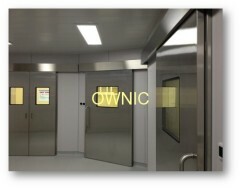 Group of High Quality Hospital Doors has been presented above, want more	High Quality Hospital Doors , Please Contact Us.